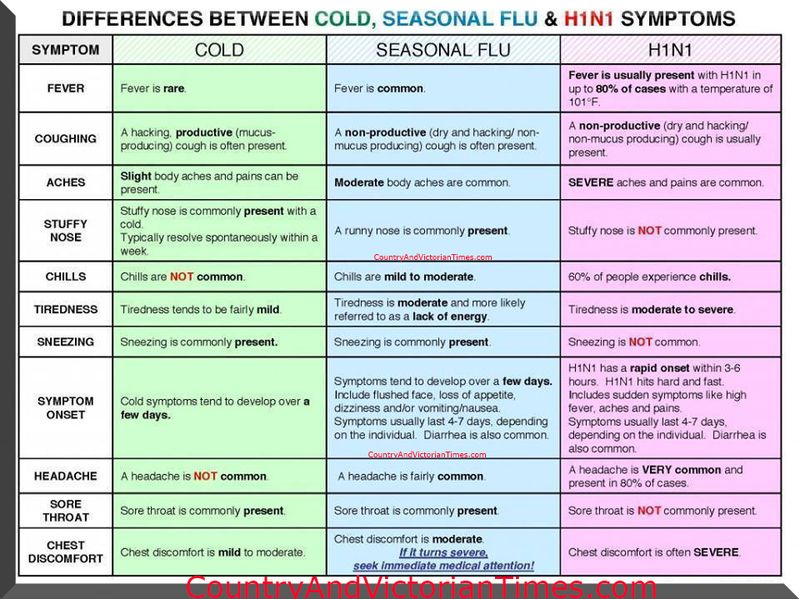 Here is a quick guide to tell you the differences between the cold, flu and H1N1. It is pretty precise and should help guide you in making a decision about your health care. So many try and put off going to the doctors trying their best to work with home remedies, and although that is great, it appears if you have severe body cramps and a fever you should seek help immediately. Take care of you and you family – many this season have died rather abruptly from getting sick from what seems like outta nowhere. This entry was posted in Health & Medical and tagged ache, care, child, chills, cold, Cough, family, fever, flu, h1n1, headache, Health, muscle, sick, sore throat. Bookmark the permalink.